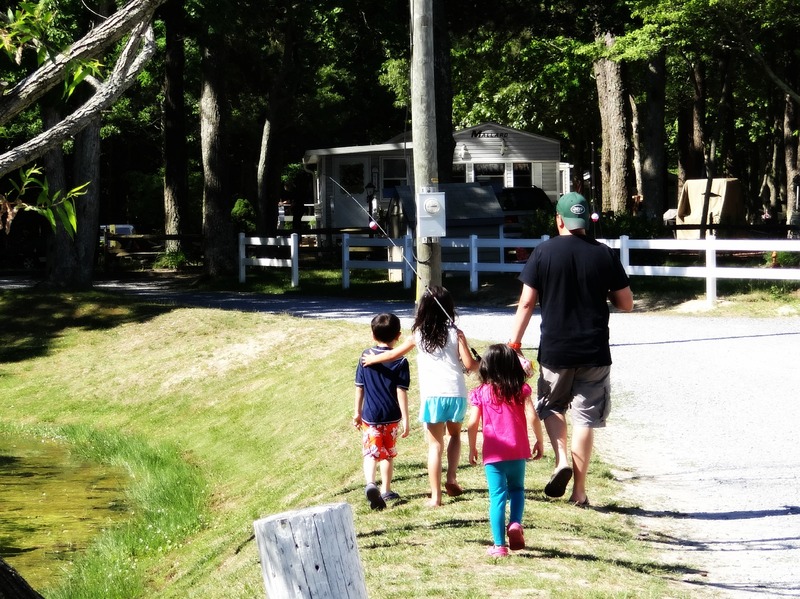 We had such a great time this past weekend camping with the kids and our friends in Cape May, NJ. With all the photos taken during our 2 day stay, I decided to have 2 posts related to our little trip. 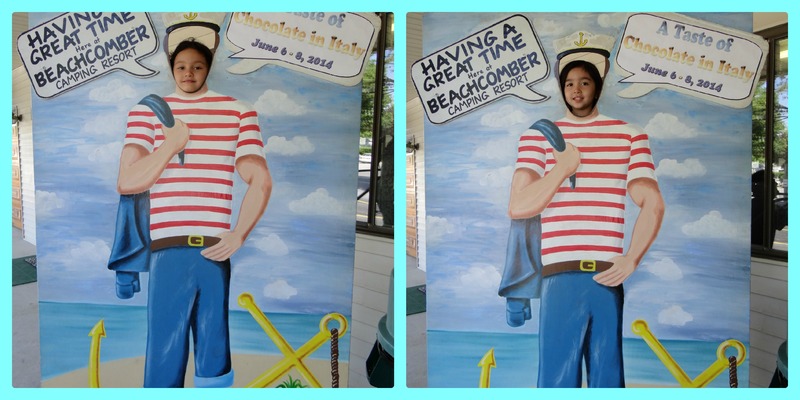 This 1st post will feature the things we did at the Beachcomber Camping Resort while the next post will focus on all the food we consumed. Oh, there were plenty! No better way to show how much we enjoyed this mini-getaway than through photos. We drove down to Cape May late afternoon and arrived at our campsite by 5:30 PM. Once we got there, we went straight to work, unpacking the SUV and setting the tent up. Our Coleman Instant Tent only took 5 minutes to set up, which also included putting the rainfly up. The tent was a perfect size because even with 2 Queen-sized air mattresses in there, we still had extra space to walk around. Once the tent was set up and everything was unpacked, it was time to start burning some logs. By the time we finished our Korean BBQ dinner, the sky had grown dark. And what do you do once it gets dark at camp? Roast Marshmallows! We didn’t put the kids to bed until close to 10:45 pm! We definitely gave them a pass that first night. These girls are typically in bed by 8:30 pm (weekends included). We woke up around 6 am the next morning. Between so many birds chirping all different tunes and the rooster crowing (yes, there was a rooster), it was impossible to stay in bed any later. 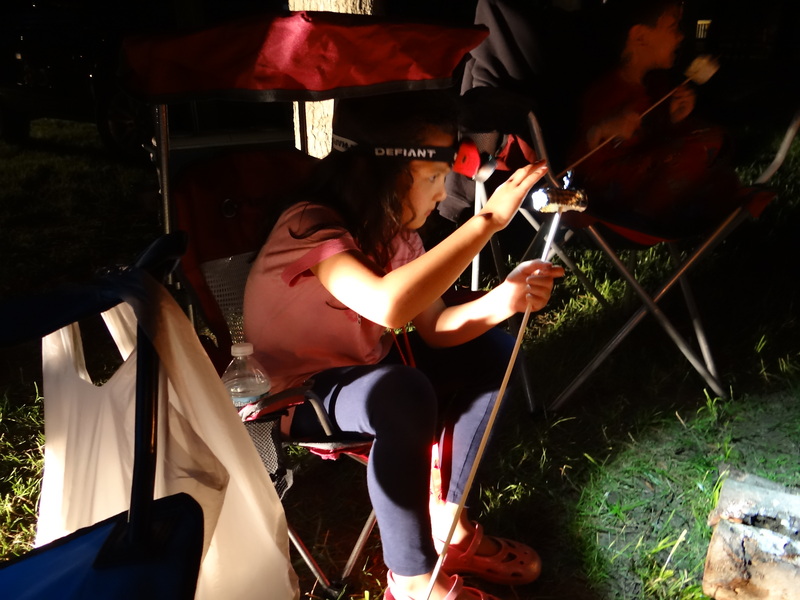 Plus, the girls couldn’t wait to walk over to see their buddies in the next campsite. 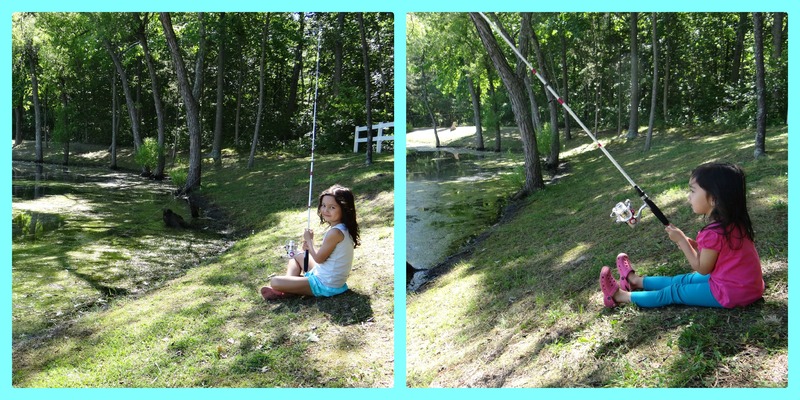 We took our time eating breakfast and didn’t leave our site until 10 am to bring the kids fishing. By the way, we were not planning to spend hours on this “fishing” expedition. 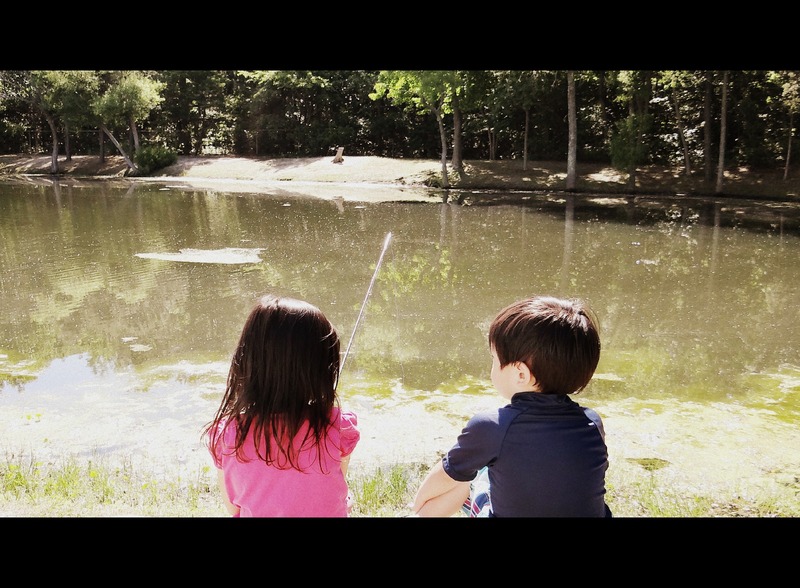 Only enough time for the kids to experience the sport of fishing (i.e. sitting and waiting). Beachcomber has 2 “catch and release” fishing lakes on site. How convenient! Not only was the camp we stayed at family friendly, it is also very pet friendly. There were a number of campers who brought their dogs along. Of course, our girls had to pet each dog that came their way! 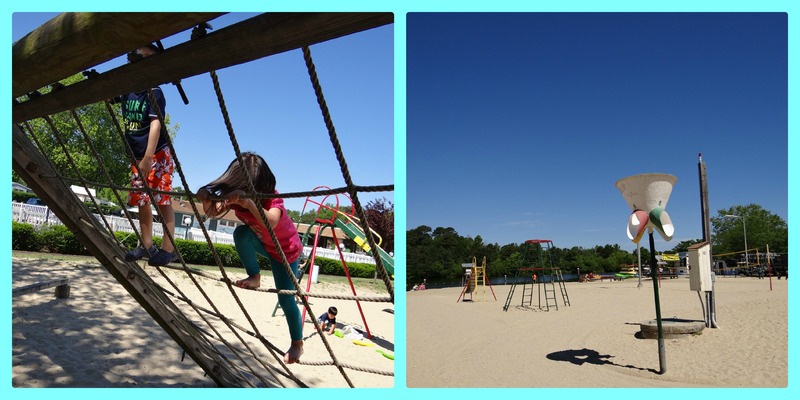 After fishing, we brought the kids to the playground, pool, and beach area at the resort. 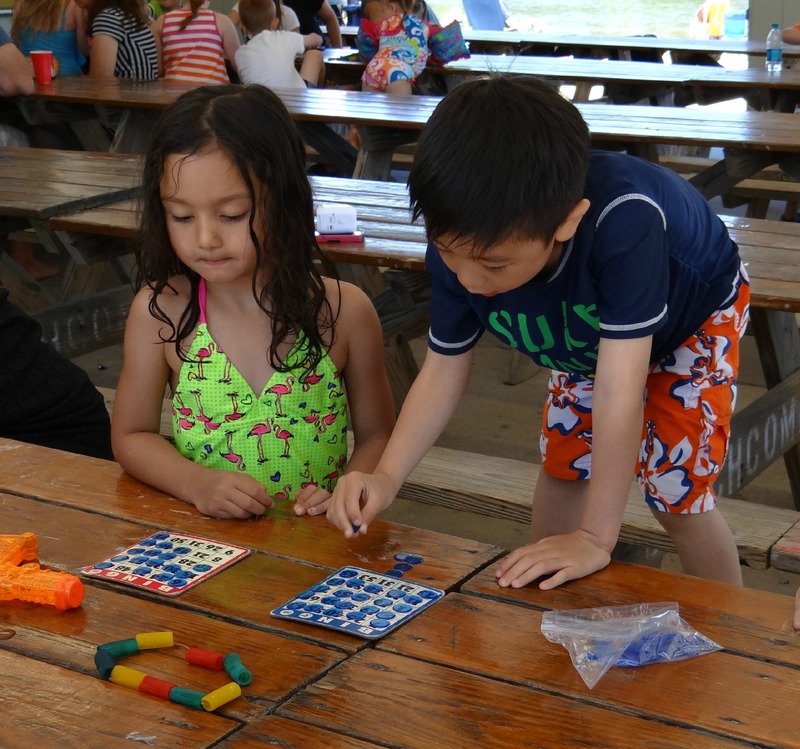 (Ellie and her buddy playing BINGO.) Yes, they even have planned daily activities for kids and adults. 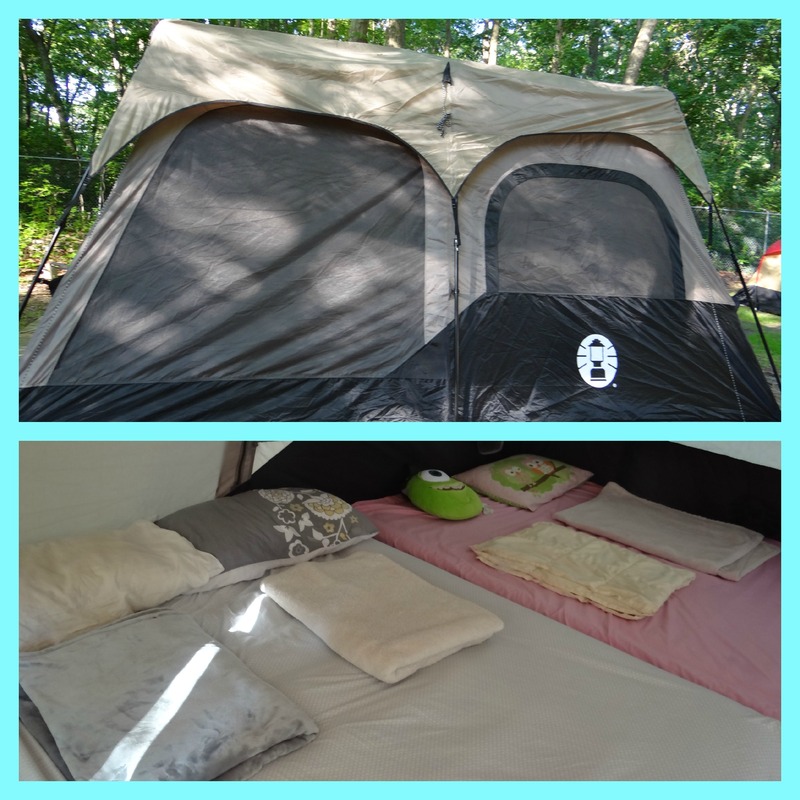 As the pictures show, we didn’t exactly have to “rough it” on our camping getaway. If you don’t mind the campsites being very close to one another or the fact that you’re not truly in the woods, then this place will suit you well. 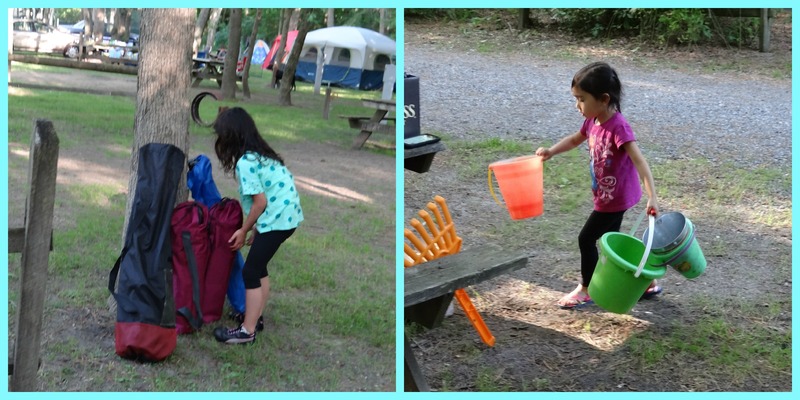 I loved having so many amenities on site, especially when camping with young kids. It’s definitely very different from campsites I’ve visited in my younger years. 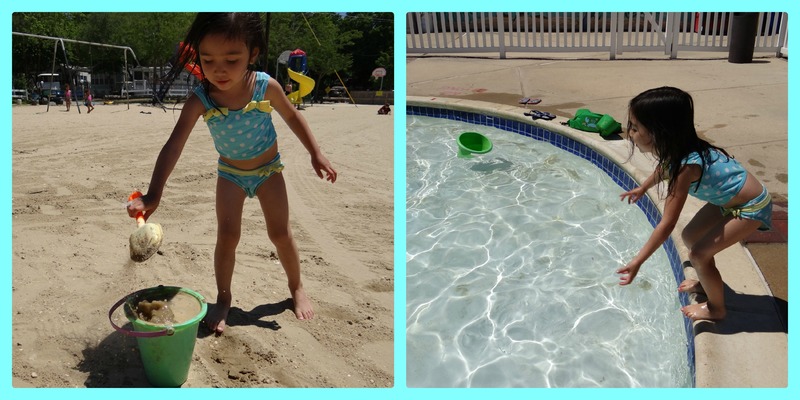 No complaints from a mom who enjoys life made simpler. 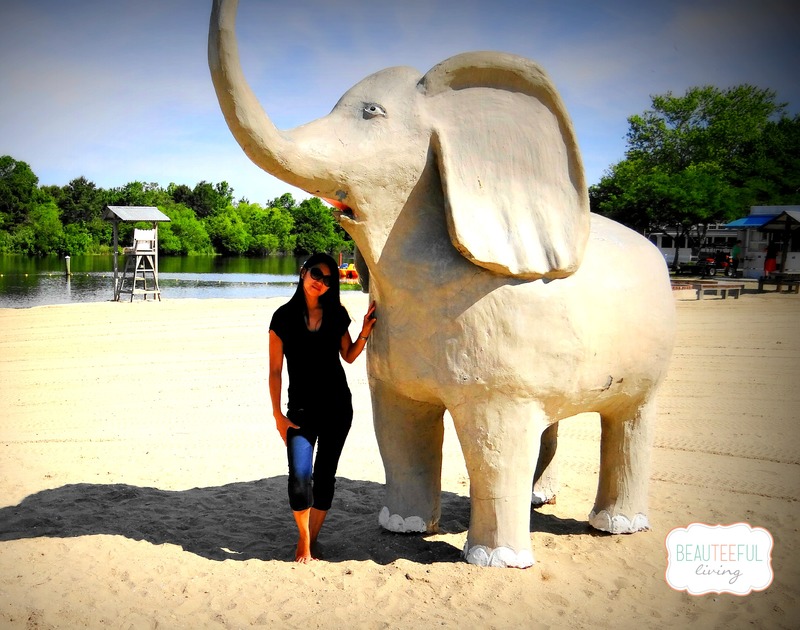 I think it’s safe to assume that we’ll be back at Beachcomber Camping Resort again! Like this post? Have a comment? As always, thanks for reading! P.S. Don’t forget to check out Part 2 of post here. You guys look like you had a blast! Loved the pics! You’ve inspired me to be more venturous with the outdoors! I just may try the tent now! 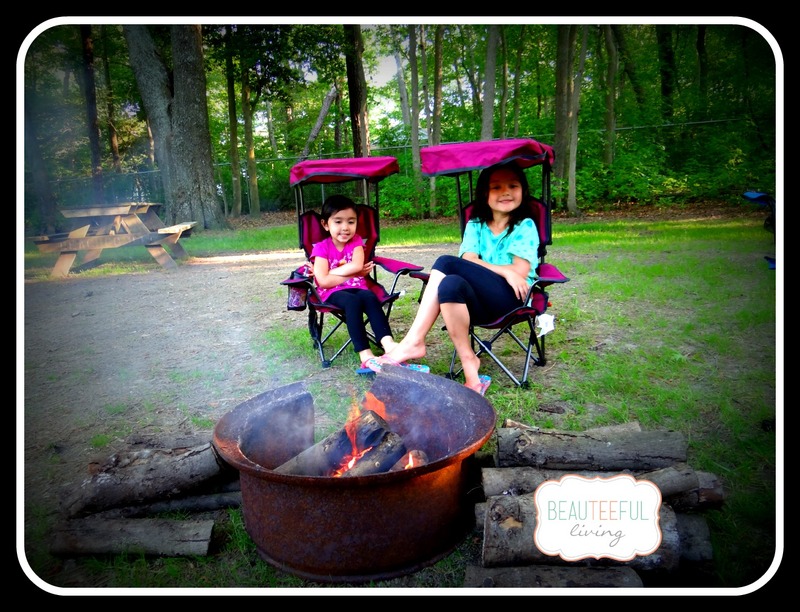 Your kids will love camping with a tent! Glad you enjoyed the pictures! Camping is good family fun without any of the usual modern distractions like reality TV 🙂 Were there any fish in the lake?